Members of the industry sometimes ask us why we do consumer outreach. The reason is simple: RECO’s mandate is to protect consumers. The information we provide can help them understand what to expect from the buying and selling process, and the right questions to ask. We also want them to understand their rights and responsibilities when they work with a salesperson. Our consumer materials cover key topics like open house safety, how to choose the right representative, and the value of a home inspection. Taken together, this information helps consumers have a positive buying or selling experience. 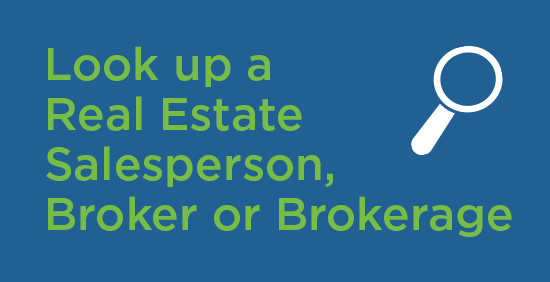 On top of that, our messaging always emphasizes the benefits of working with a registered real estate professional. 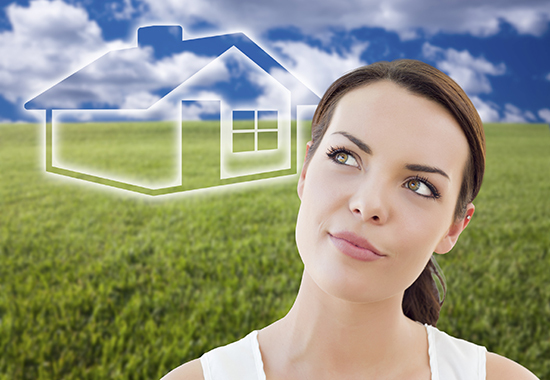 When buyers and sellers are looking for info, their salesperson is their number one resource. By sharing RECO’s consumer materials with your network, you can provide prospective clients with additional value. RECO’s Registrant Toolkit is filled with helpful information that your clients are looking for, and it allows you to include your own photo or logo, name, designation and brokerage information so that your clients know you took the time to pull the information for them. Here are the other key ways that RECO reaches buyers and sellers. Be Home Smart Tour: An interactive booth that has toured events across Ontario, providing a fun photo booth experience and a quiz where consumers can test their real estate IQ. In the first year of the tour, RECO ambassadors have visited 18 events in 10 Ontario communities, where they interacted with over 55,000 Ontarians. Ad campaigns: Our messages have reached millions of Ontarians through online ads, magazines, TV and radio. Social media: RECO posts helpful tips for buyers and sellers on Twitter (@RECOhelps) and Facebook (facebook.com/recohelps). Follow us to learn about resources that could be useful to you, and your clients. Mainstream media: Our weekly “Ask Joe” column in the Toronto Star answers questions from Ontario consumers. We frequently work with media outlets to provide them with consumer protection information.